Carmelo Anthony is my favorite NBA player, y’all can’t tell me nothing! 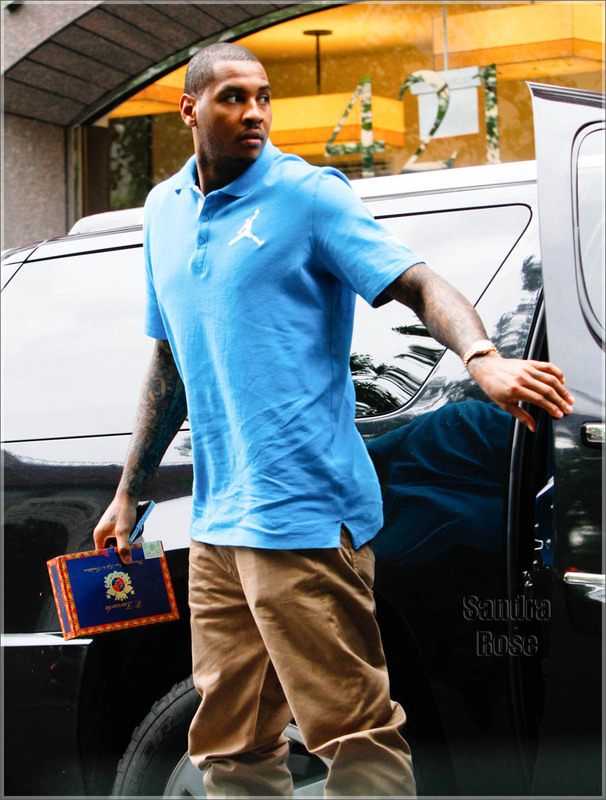 Melo was recently spotted in NYC picking up a box of E. Zarzuela cigars. 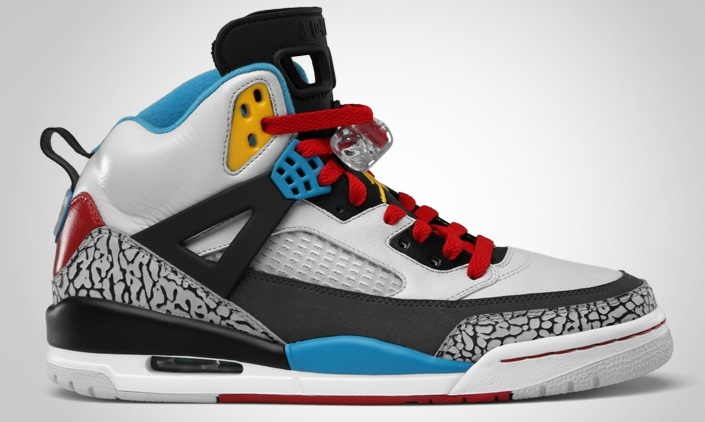 Melo was styling on them lames in a pair of Air Jordan Spiz’ike “Bordeauxs”. 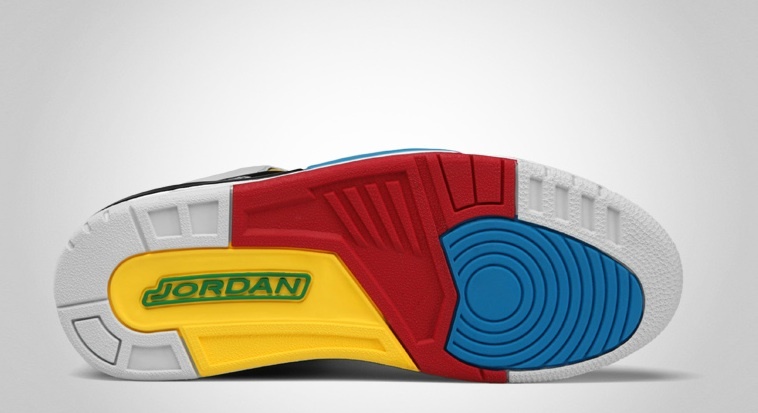 These kicks were released this past February and feature a mainly neutral grey upper with various hints of sapphire blue, varsity red and varsity maize throughout the upper. 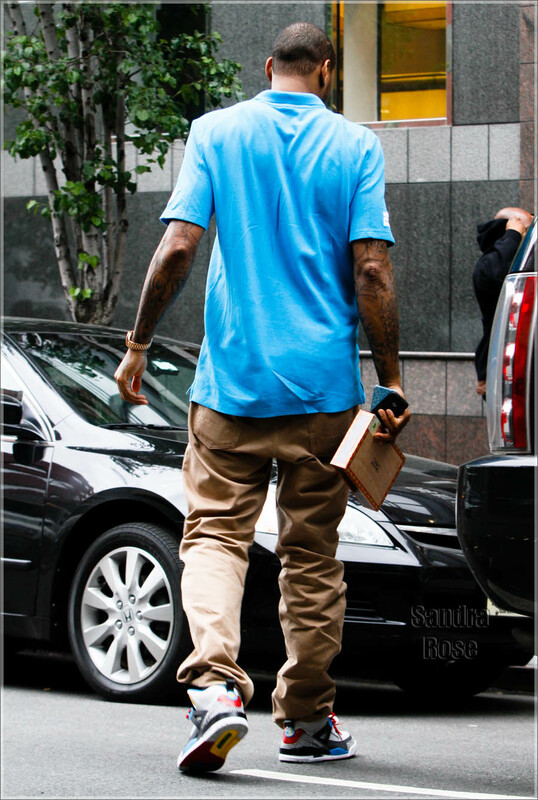 Melo paired his Air Jordan’s with a $55 Jordan Skyline polo and tan pants. I’m feeling this outfit! The spring colors are what’s in. Dope look Melo!